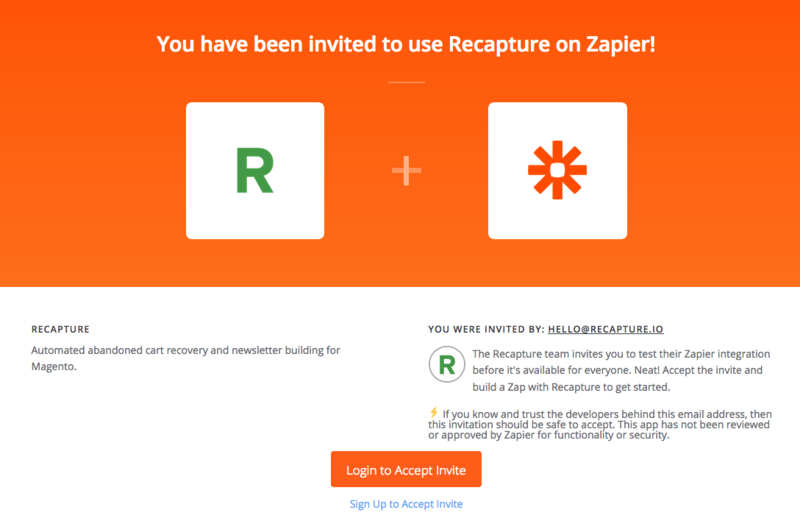 How do I integrate Recapture with Zapier? Recapture can integrate with Zapier to trigger additional actions once a cart is abandoned on your store. There are literally hundreds of other providers you can integrate with from Zapier that allow you to do all kinds of things with that data--for example, synchronize the email with a CRM like Highrise or Salesforce, send an event to a Slack chat room you might be monitoring, or create row in a Google Docs spreadsheet for manual tracking. 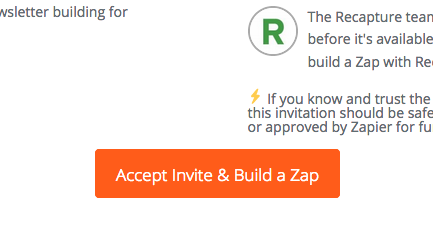 Zapier is a powerful event-based trigger tool that gives you all kinds of flexibility and power with Recapture. 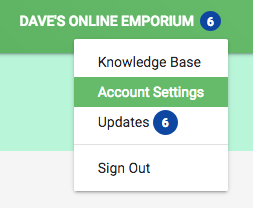 2) Scroll toward the bottom of the screen until you find "Integrations". 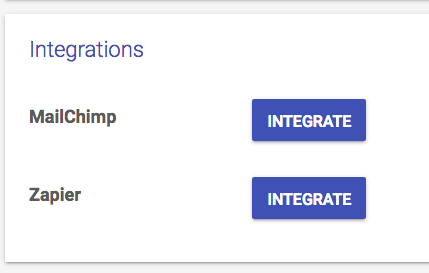 3) Click on Zapier's "Integrate" button. 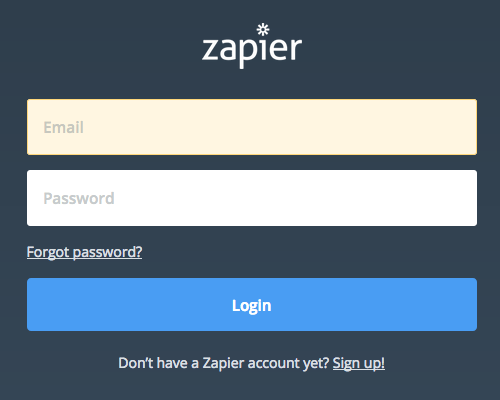 This opens this page, where you click on "Activate Integration"
Once you've completed that last step, the world of Zapier is now open to you for working on any kind of connection you need to make with your email collector or abandoned cart data.